Cowboys and Aliens is Worth Seeing | "Granny Beads and Grocery Store Feet"
Okay, a movie has to be able to hold a lot of weight to be the kickoff for a 15th anniversary celebration. Cowboys and Aliens delivered nicely. Budge and I made a last-minute decision to skip Captain America in favor of Cowboys and Aliens mostly because the latter fit better into our evening dinner schedule, but also because I am a Cap Am fan and I always dread movies about my favorite heroes because I always end up getting one of two extremes — Iron Man or the first Incredible Hulk. In other words the movie is either outstanding or wretched. Of course, critics and other viewers may love comic book movies that I hate (e.g. X-Men: First Class), but they are watching a movie while I am watching over 40 years of canon, origins, and history slaughtered. It’s not easy being a fanboy, but someone has to do it. 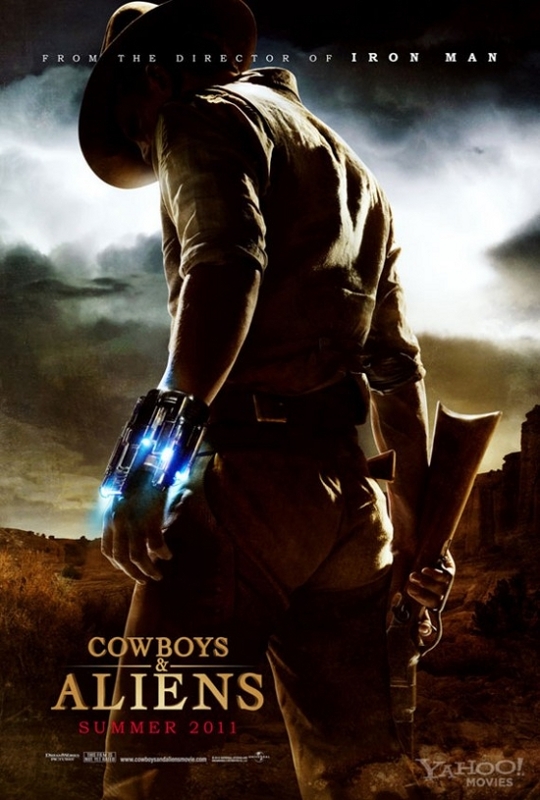 So Cowboys and Aliens is great. It starts interesting and finishes strong. In between is a strong enough plot to keep the viewers guessing and if that isn’t enough, well . . . the ladies can stare deeply into Daniel Craig’s sky blue eyes. (Parenthetically, while I am most definitely straight with absolutely no homosexual tendencies, I must admit that Daniel Craig is one well put together man.) He also does a fantastic job carrying the movie’s lead role. If you are staying away from this movie because you had the misfortune of losing two hours of your life to the egregiously nauseating cheesiness that was Will Smith’s Wild Wild West, DON’T! This is not a cheesy or campy movie. 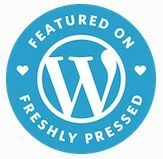 It is a luxurious cinematic fusion of two genres — Western and Sci-fi. Yes, aliens invade a small town in the Old West, but that is as far as you must suspend disbelief. The aliens have vastly and overwhelmingly superior technology. The cowboys and their Apache allies have Winchester rifles, Henry Repeaters, and Walker Colt revolvers with some stone point arrows and a few Apache lances tossed in for good measure. The aliens are effectively bulletproof . So this isn’t about a bunch of sharpshooting Texans saving the day OR the magical “discovery” that aliens computers have the exact same programming language as Earth computers so a hastily written virus will bring down the mothership. The good guys do have ONE of the alien’s weapons and Daniel Craig’s character comes by it quite plausibly during his escape from his initial alien capture. It helps, but from the first you know that single weapon won’t defeat this marauding bunch of extraterrestrials. What carries the movie is the story of a group of people determined to get their people back from these invaders regardless of how hard (basically impossible) that task might be. Characters are deep, especially Harrison Ford’s turn as a hard-bitten Mexican and Civil War veteran who “despises battle, but refuses to run from it.” Daniel Craig’s amnesiac gunslinger character is also intriguing BECAUSE of his amnesia. This movie is definitely worth seeing. It is as plausible a sci-fi flick as you’ll find. The aliens even obey the laws of physics and at no time do they speak English. It’s also full of memorable lines like, “Do you want to spend your last hours drunk on some beach in Mexico — which, by the way, is NOT a bad plan — or do you want to ride with me one last time?” Finally, it doesn’t succumb to a full-bore Hollywood ending, which I found refreshing. Go see it. I bet you’ll like it. Love ya’ll and keep those feet clean.